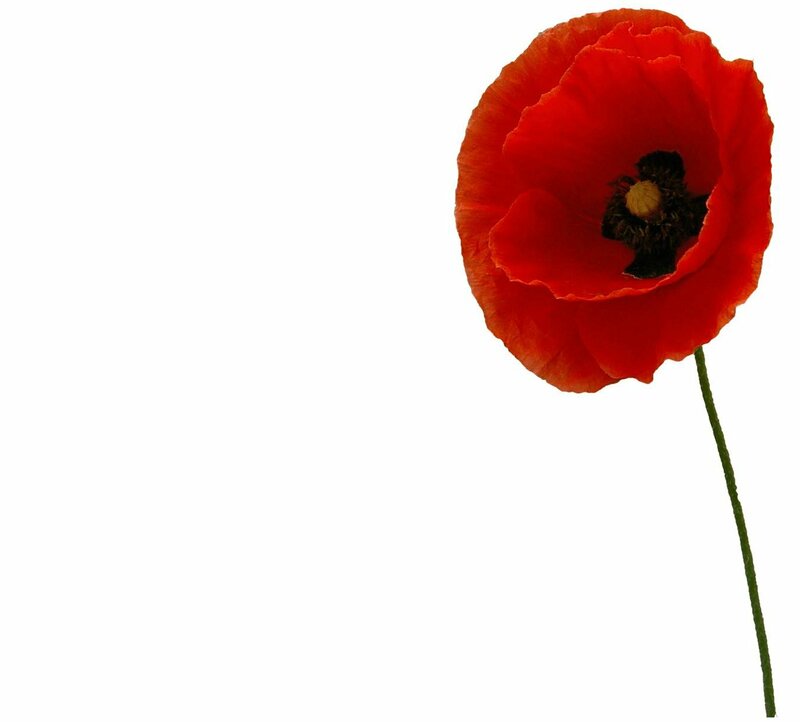 Online puzzles and games for Remembrance Day, Memorial Day, Veterans Day, Anzac Day. Links to other parts of the BBC website provide hints for the ten clues in this Remembrance Day crossword. Canadian word search puzzle of 24 terms. Six jigsaws to choose from. Themed Jigsaw Puzzles (dltk-kids.com) provides a list of jigsaw puzzles, including some of the above ones. UK-themed Remembrance Day online quiz. You (white poppy) play against the computer (red poppy). Click a square to begin. Although this site has been prepared with Australian and New Zealand students in mind, other students will find the Remembrance Day games and puzzles relevant. Many of the puzzles are already covered by the links above.